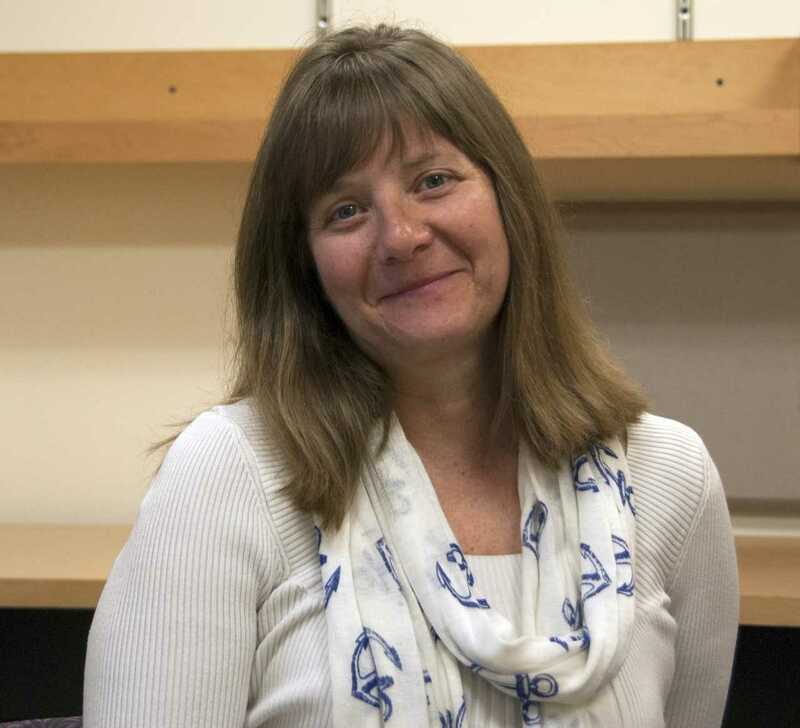 Last fall, Donna Cropley, Senior Administrative Assistant at the Yale School of Public Health in the Environmental Health Sciences Department, was presented with the challenge of building the course site for EHS 503: Public Health Toxicology. The course met on Mondays for lectures, and Fridays for discussions. Cropley considered the various tools available in Canvas for presenting course materials, and determined that Modules would be the most effective way to organize the class. Rather than asking students to find lecture materials under Files and using the Discussion tool for class discussions, Cropley built Modules for each week that grouped the lectures and discussion questions together. In the video below, she demonstrates how she worked Canvas @ Yale’s Module feature to the class’s benefit, using, also, the Announcement tool to notify course participants whenever she added new material.